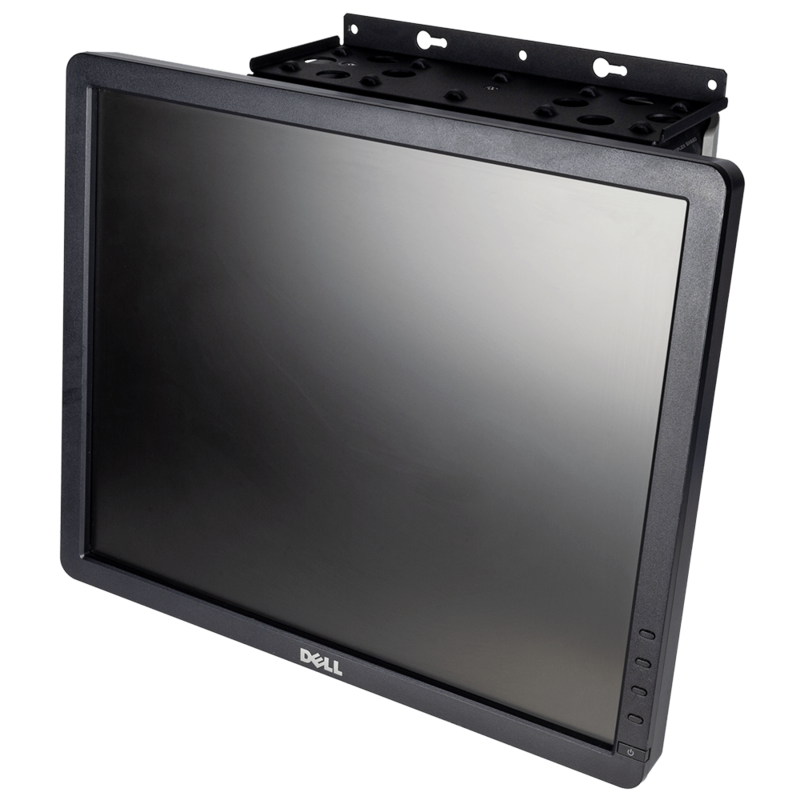 These tool-less, non-locking side panels come in 16U, 24U, 30U, 36U, 44U, 50U,52U, 55U, 58U and 70U sizes. 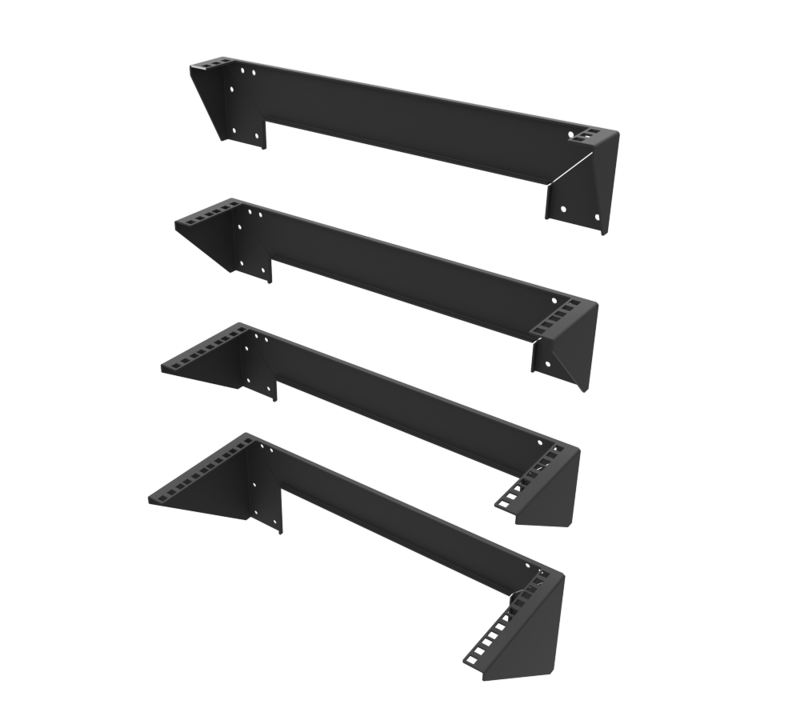 Each side panel is broken into 1, 2 or 3 sections (depending on U height) to make installation easy. 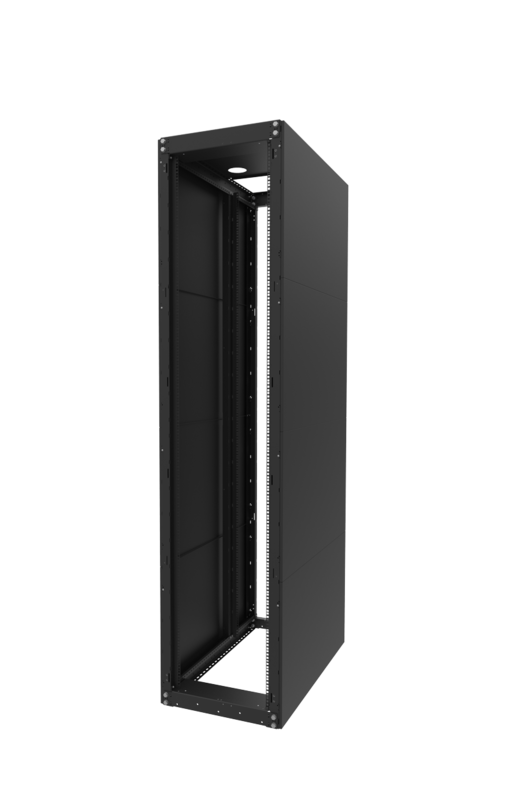 70U,58U, 55U, 52U 50U and 44U rack panels are broken into 3 sections per side. 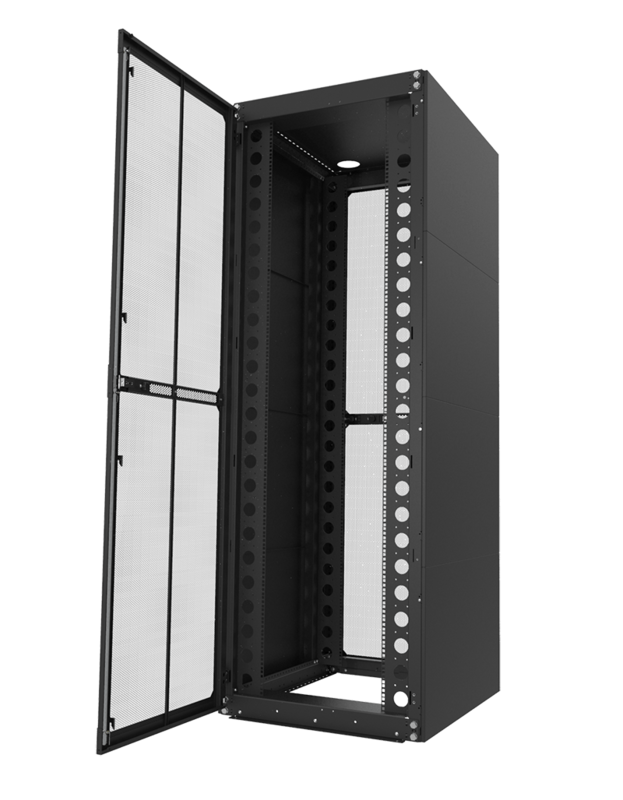 36U, 30U and 24U rack panels are broken into 2 sections per side. 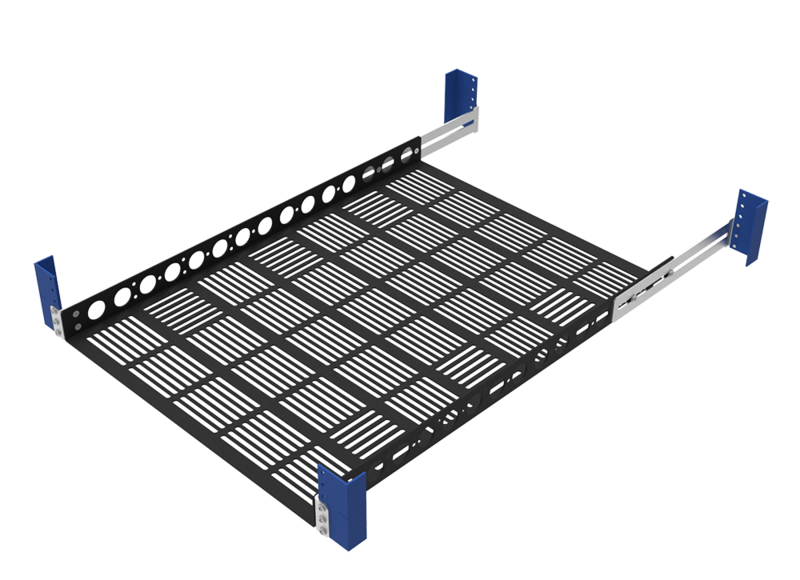 16U has 1 section per side. 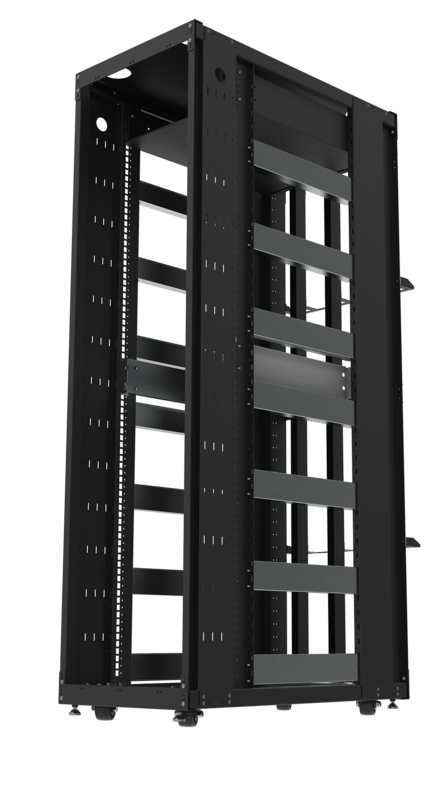 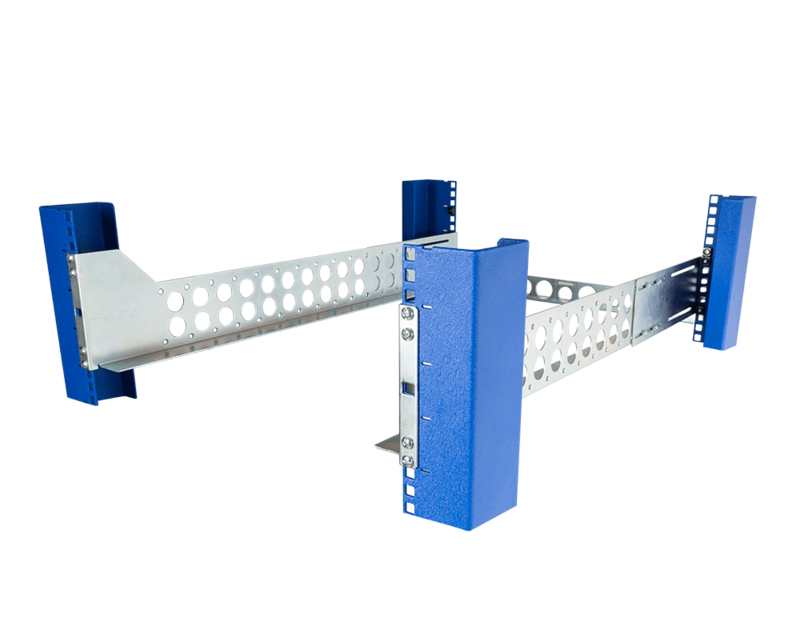 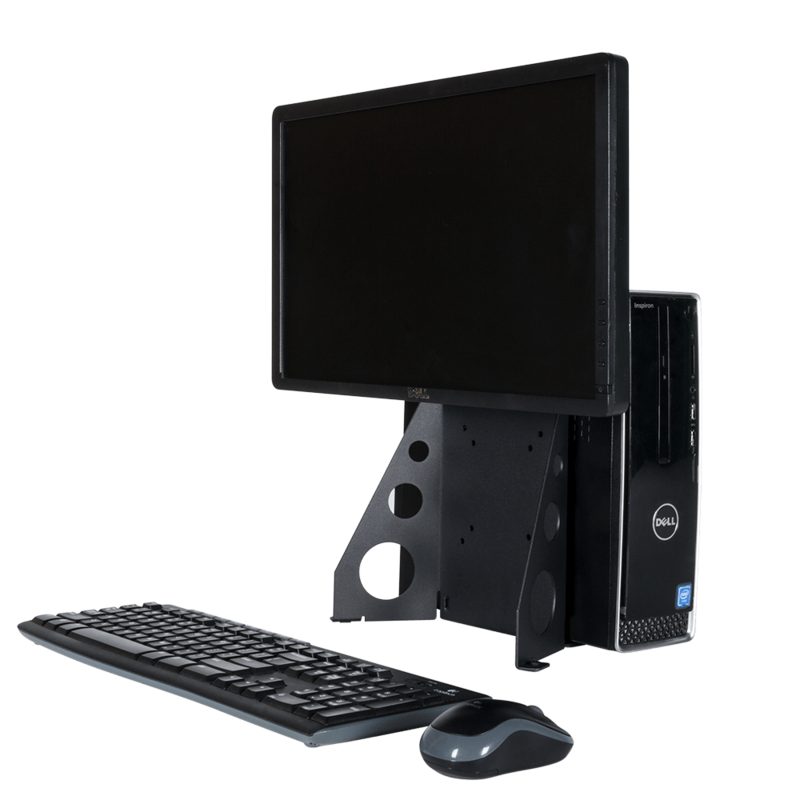 You must order 2 side panel kits per rack if you wish to install side panels on the left and right side of the rack. 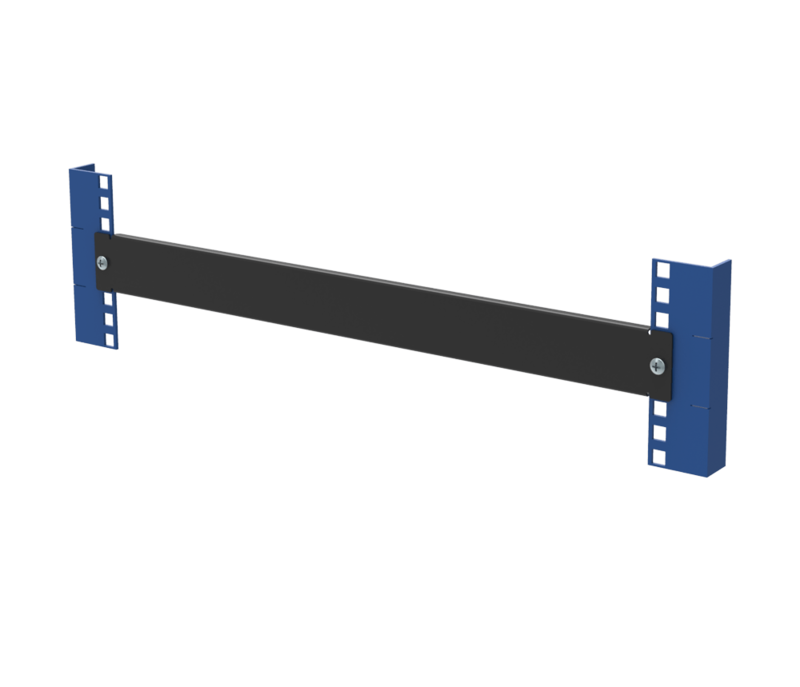 Open Frame Rack-111 side panels are easy to install. 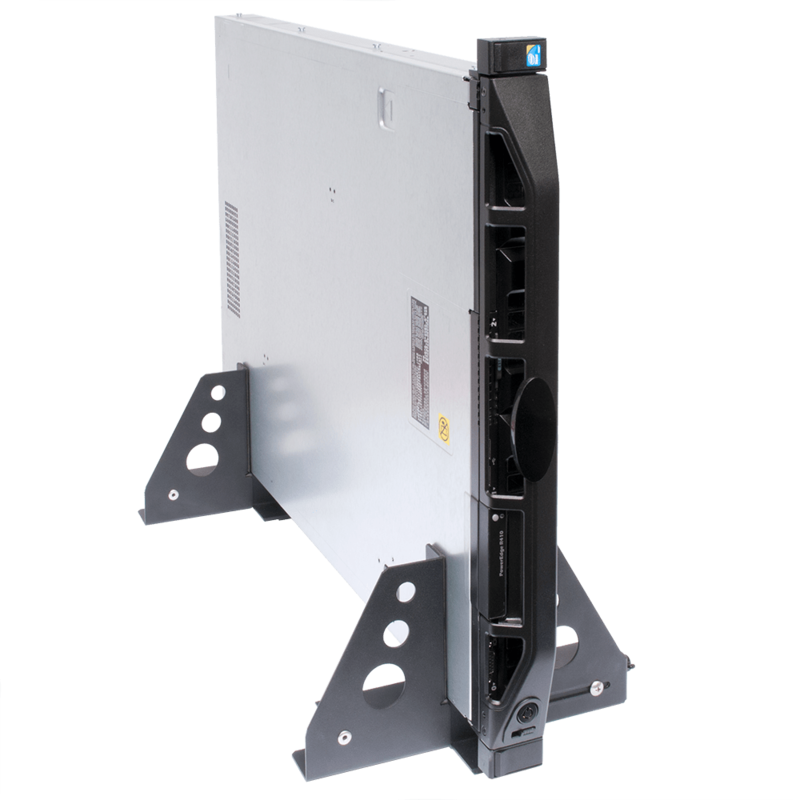 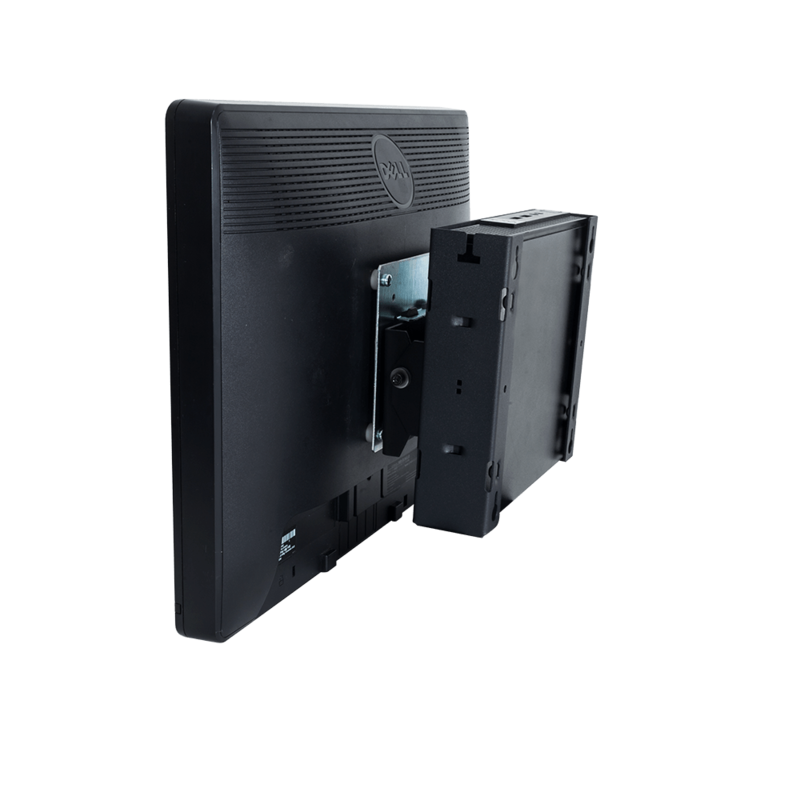 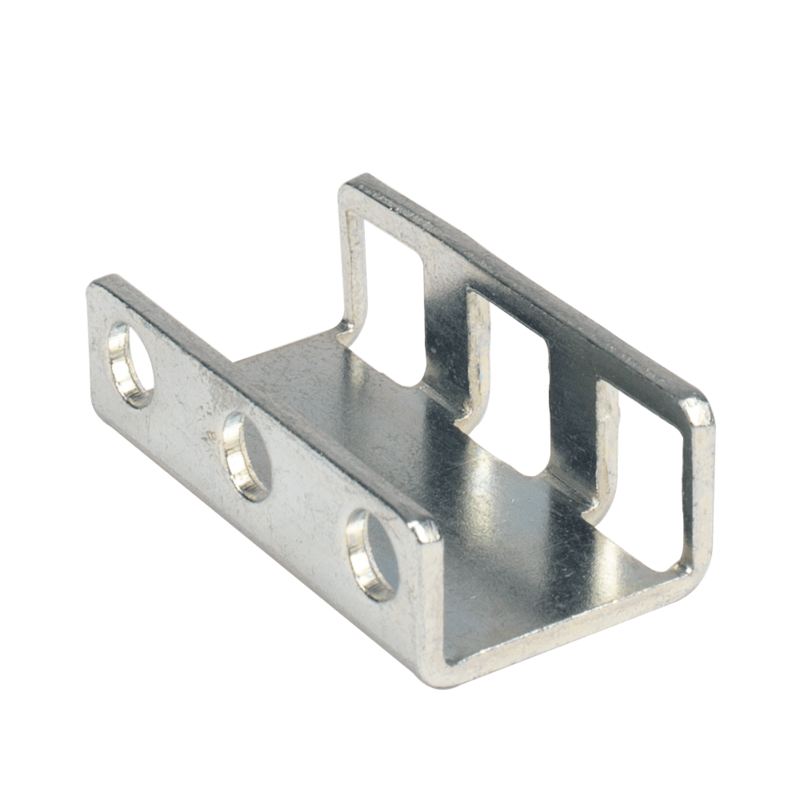 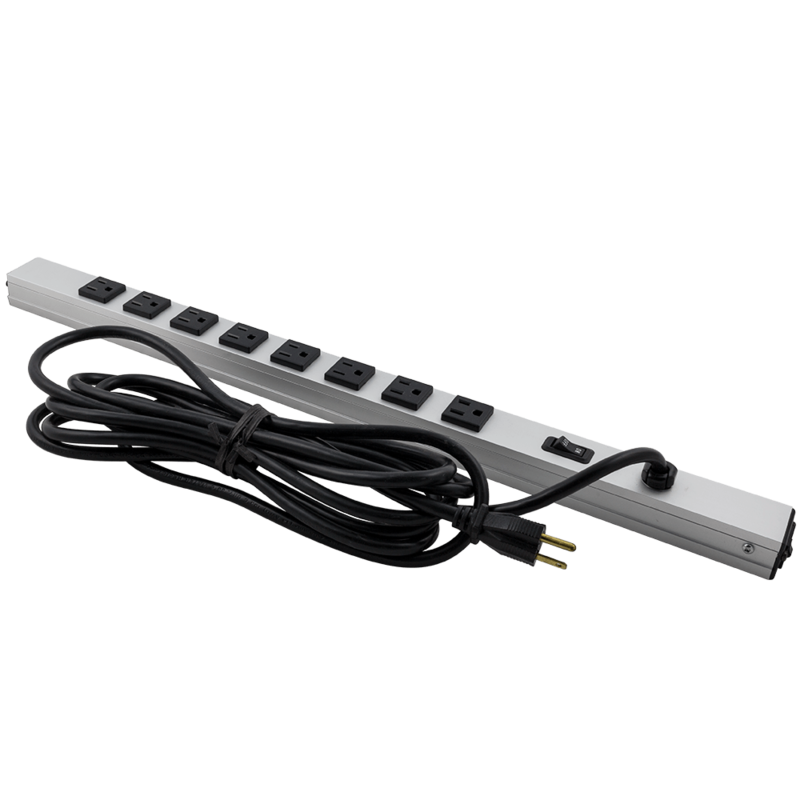 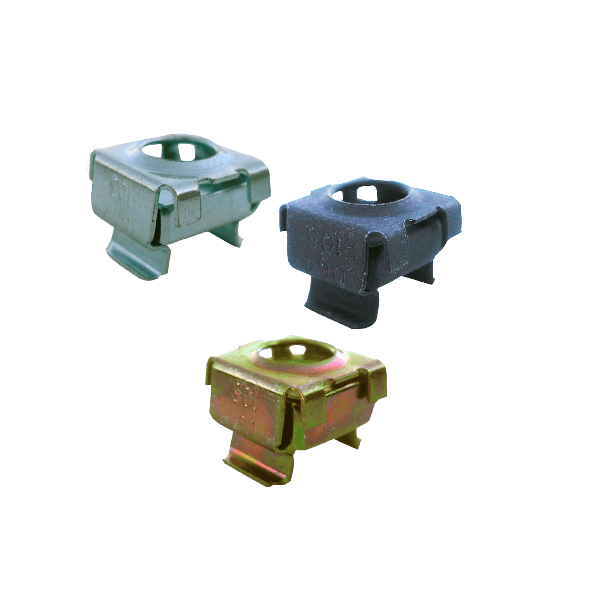 Side Panels for the 30U, 36U, 44U, 50U,52U, 55U, 58U and 70U each include a hole where a safety screw (included) may be installed to prevent the panel from popping out. 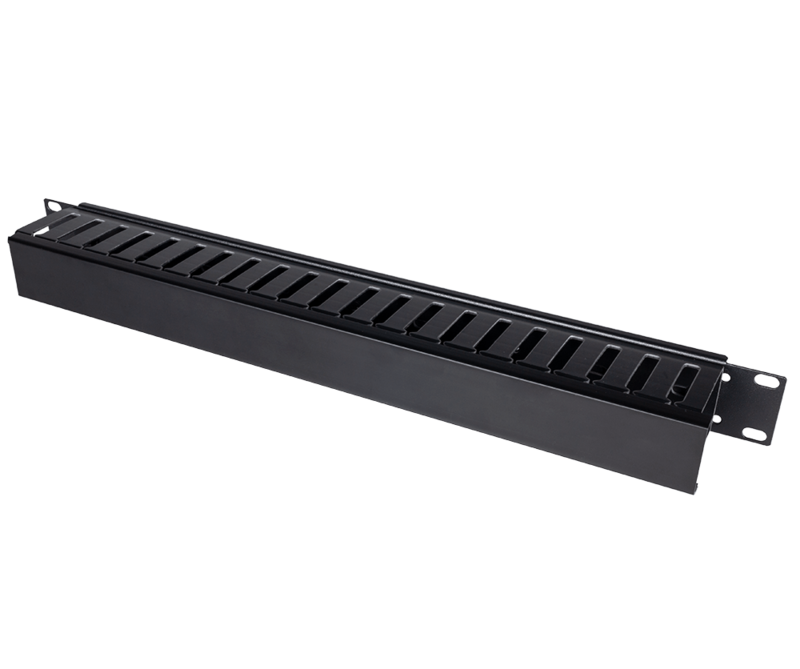 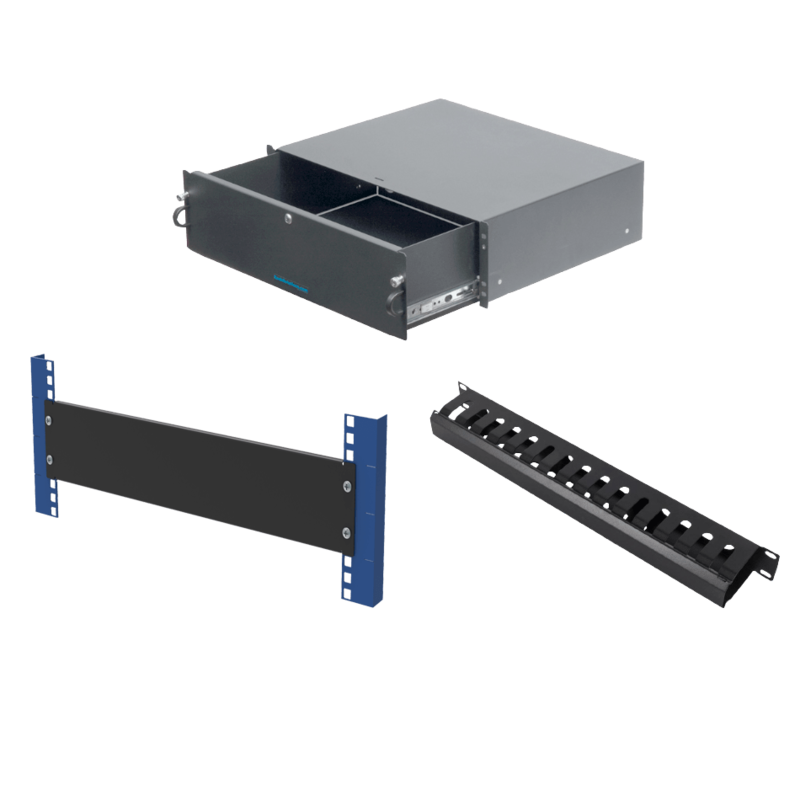 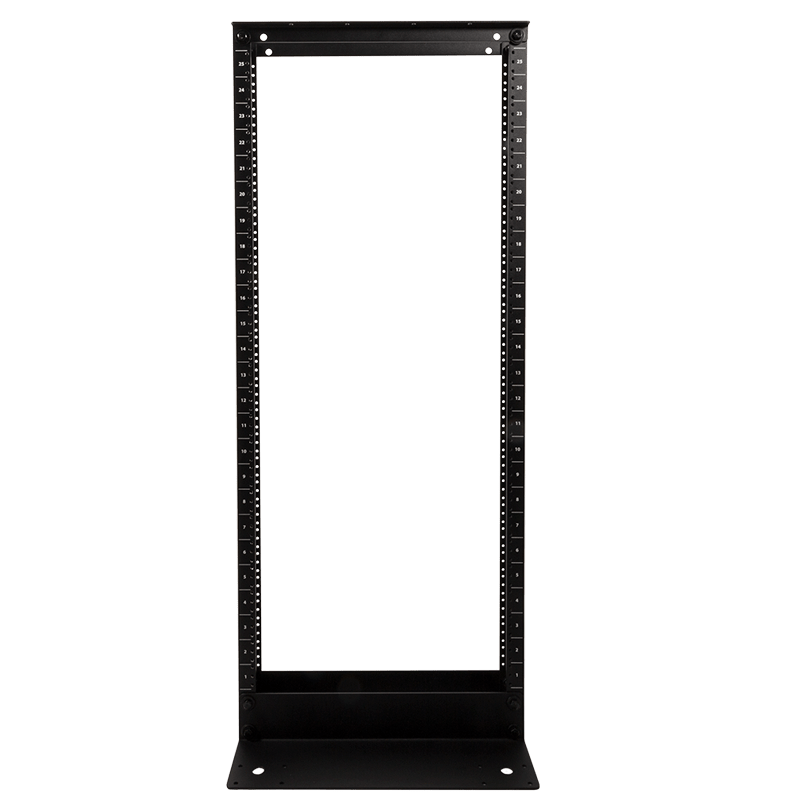 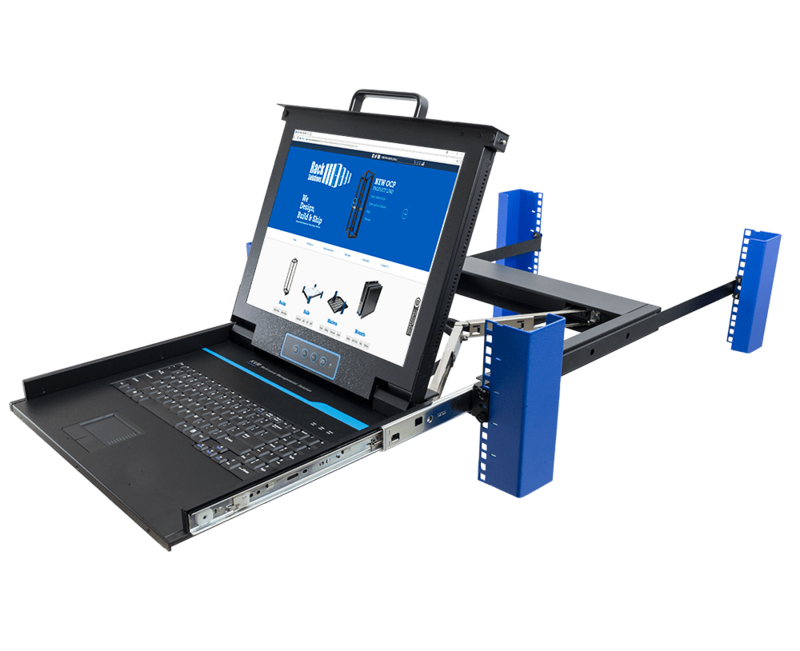 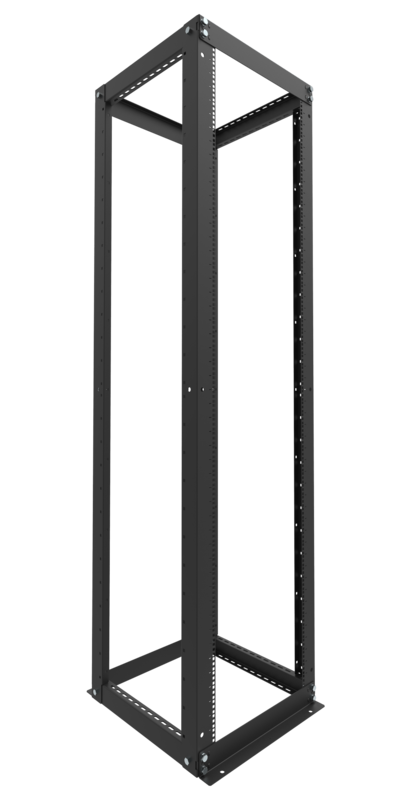 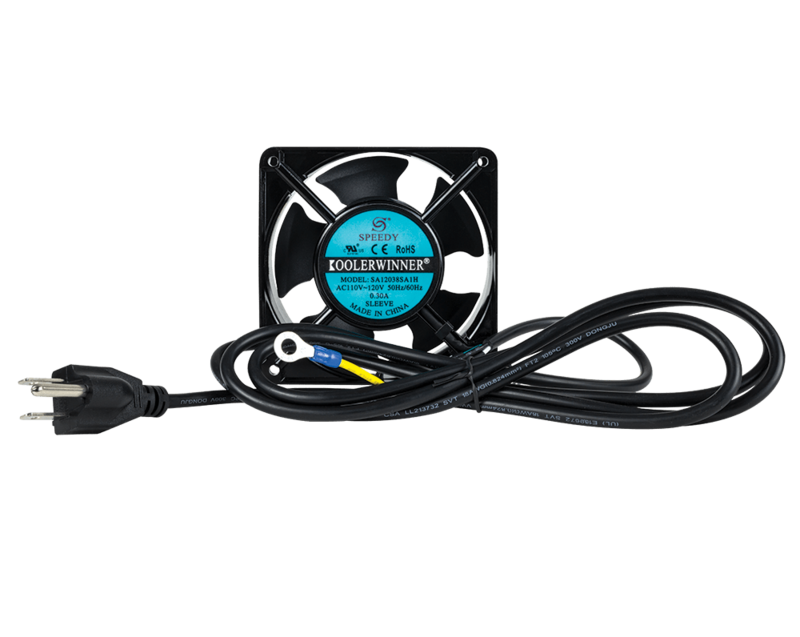 Only compatible with 28.875" depth kit for RackSolutions Rack-111 racks.